The first ever India Tourism Mart (ITM) will be held from 16 September to 18 September 2018 in New Delhi. 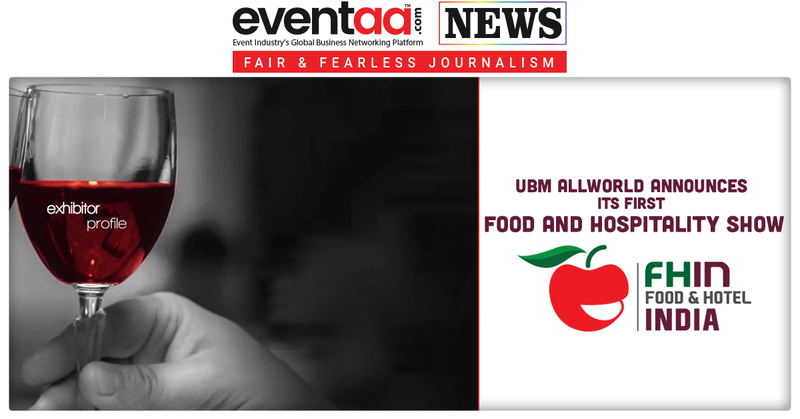 ITM is the first national level Business to Business (B2B) event to bring buyers from the world face-to-face with the Indian tourism industry. ITM is likely to be inaugurated by Hon’ble Prime Minister Mr. Narendra Modi. 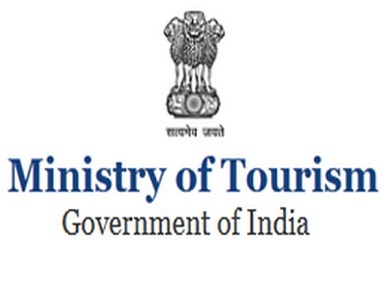 ITM is organized by Federation of Associations in Indian Tourism & Hospitality (FAITH) with the active support and guidance of Ministry of Tourism, Government of India. ITM is the result of long discussion between the Indian tourism industry and Ministry of Tourism. The tourism ministry and industry have come together to market India as a destination. 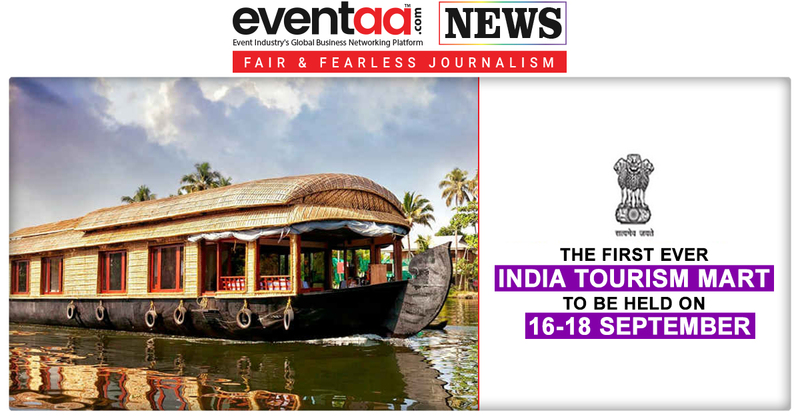 Around 300 leading tour operators from across the world, will land in New Delhi in September. They will be provided flight tickets sponsored by the government and luxury hotel accommodation offered by private hoteliers like ITC and Taj, to participate in an event. These operators are coming from countries like Iran, Iceland and South American countries to participate in Mart for the first time in a travel event in India at ITM. This is part of efforts by the government to make a renewed attempt at selling its tourist destinations to the world, aiming to double foreign tourist arrivals to 20 million over the next three years. The idea behind ITM is to present an India-specific global tourism exercise, on the lines of major international travel marts. ITM will provide a platform to the stakeholders in the tourism and hospitality industry to connect with potential buyers from other countries. Punjab and Gujarat are Partner states at the ITM, where 17 states will have active participation. There will be around 200 stalls of exhibitors and sellers which will include State tourism boards, tour companies, hotels, resorts, etc. The event will also provide an opportunity to the buyers to see the tourism facilities available in the country including airports, hotels, destinations, upcoming facilities, infrastructure for meetings and conventions, and possibilities in the area of adventure tourism, among other things. States are sponsoring familiarization trips to their destinations before and after the event. 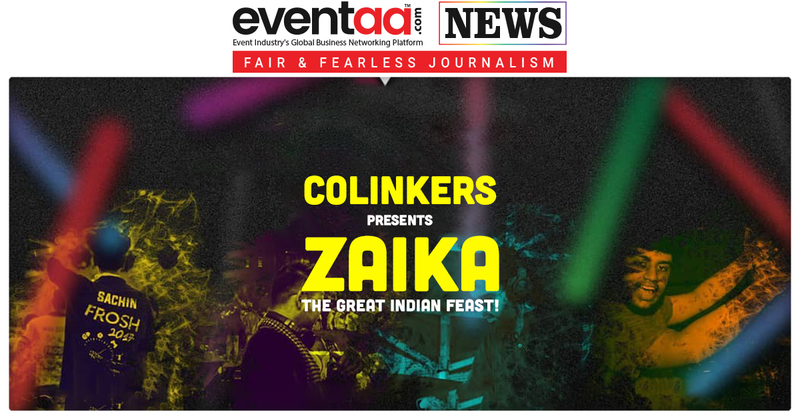 Colinkers presents Zaika - The Great Indian Feast!